For the second addition to our “Brewmaster’s Cookbook” series Vietnam Craft Bia asked three more local head brewers to deconstruct one of their own personal favorite craft beer recipes. From sour beers to session ales, we dig deeper into three of Ho Chi Minh City’s craft cookbooks to add more beer to our must-try list. When it comes to drinking craft beer, nobody can point you in a better direction than the brewers. Of the countless craft beer recipes popping up all over the country, we wanted to take a second and let the people behind the scenes share with our readers exactly which styles of recipes they enjoy drinking the most. We sat down with the head brewers from Platinum Beers, Heart of Darkness Brewery, and **East West Brewing Co. **, to see which craft beer recipes they love talking about the most. 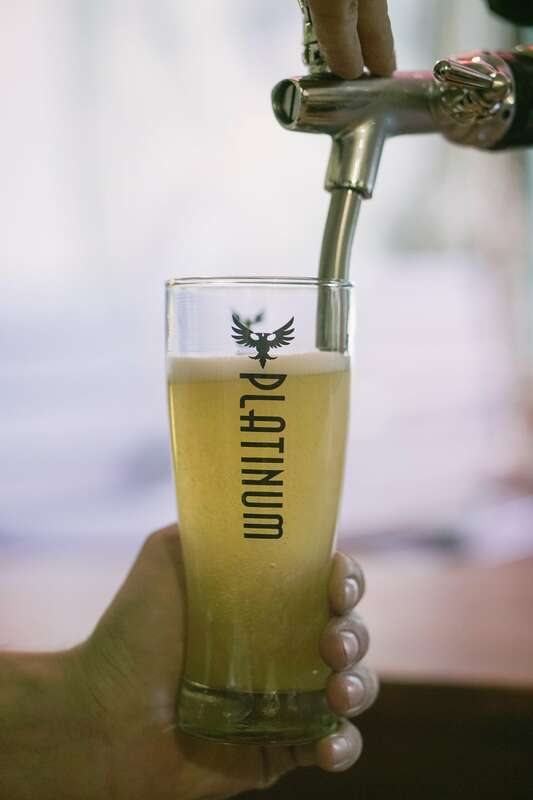 Platinum Beers has been churning out some of Vietnam’s earliest craft ales since 2012. Today, they remain on the scene as a three-ale brewery with a taphouse in the works. When asking Platinum Beers head brewer Michael Comerton which beer he is currently enjoying the most, he quickly listed the East Sea Ale. “Of the current flagship beers on our roster, Platinum’s East Sea Ale is hands-down my favourite. Due to its low alcohol by volume (ABV) content the East Sea Ale makes for a perfect session beer. A session beer can be consumed over long periods of time despite its slight, hop-forward kick,” shares Michael. Platinum Beers’s East Sea Ale is low on alcohol and packs tropical flavors. Adding the heaps of hops later in the brewing process (called late-hopping) provides lovely tropical and citrus fruit characters. The East Sea Ale also has a hazy body, spicy notes, an herbal-dirven mouthfeel and orange zest. Heart of Darkness head brewer Duane Morton is all about experimentation and duality…the ying and the yang. The light and the dark. Although some may think their craft beer recipes are absolute insanity, others refer to their brewing philosophy as brilliant. 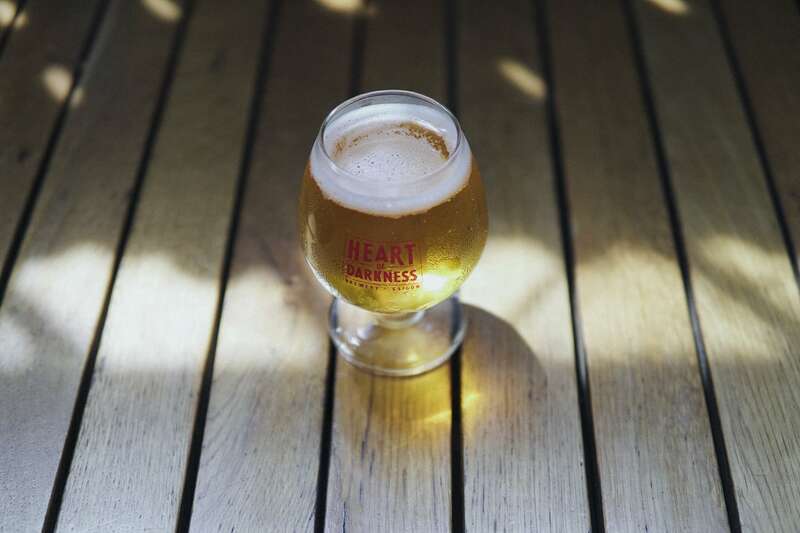 Heart of Darkness Brewery’s experimental philosophy has led to a plethora of signature craft beer styles. In just two years, Heart of Darkness has managed to pump out over 250 different styles of craft beer from all over the world. “I love sour beers. I find the extra dimension of the sourness really interesting when you mix it with an incredibly popular style of beer like the New England IPA,” Duane remarks. Part of the core mission of Heart of Darkness has been about challenging your taste buds with big, bold flavors that you’ve never experienced before. Mixing two styles like this just might be a testament to their dedication to creativity. Heart of Darkness’s Perched Up New England Sour IPA is an innovative take on the classic New England IPA. “The kettle souring process is what makes this beer so special. To achieve this we add a souring agent to the beer and leave it at the perfect temperature overnight to propagate the agent which gives the beer a taste unlike many others,” Duane smiles. 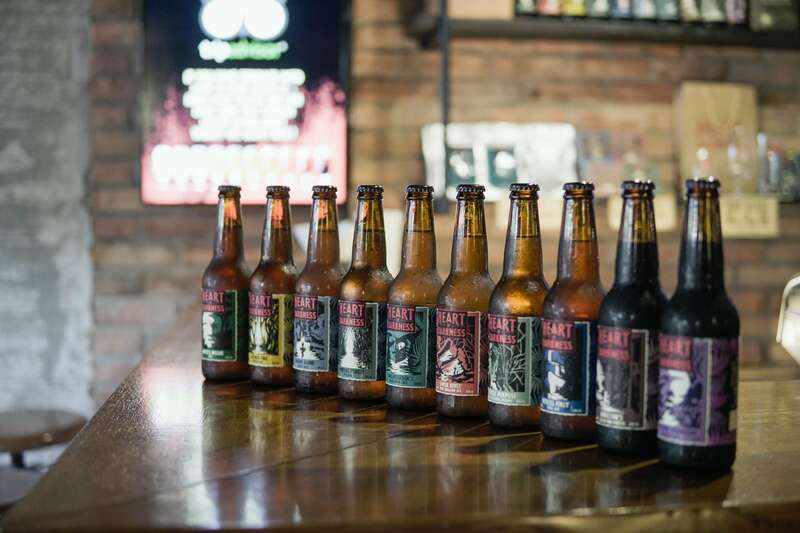 When asked about which individual craft beer recipe East West Brewing Co’s head brewer Sean Thommen is digging these days, he preferred to present us with an entire series of craft beer recipes that he’s been working on. 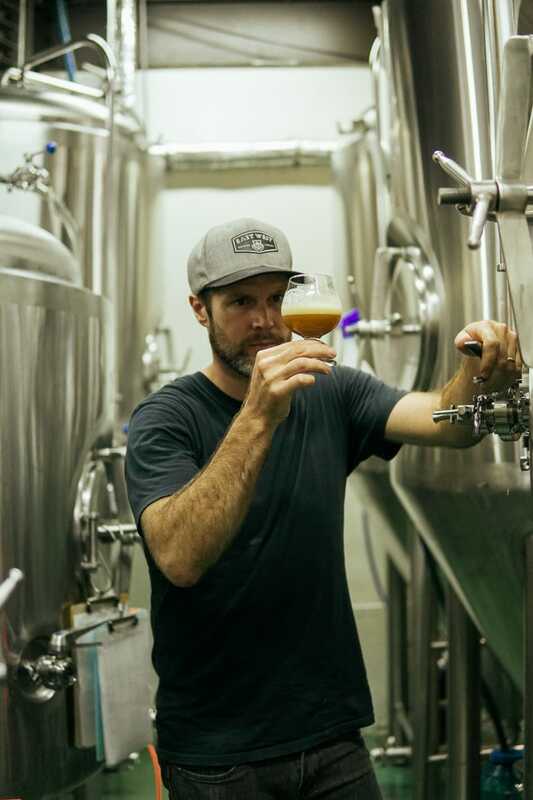 Sean Thommen, head brewer at East West Brewing Co, is excited for the future of kettle sour beers in Vietnam. “I have really enjoyed introducing classic styles of beer to the Vietnamese but if I have to choose an interesting style that has been exciting to introduce it would have to be our sour beer series,” Sean nods. “We do different kettle sour beers integrating local Vietnamese fruits and herbs which develop crazy flavors. It’s not the most popular with Vietnamese yet, but as they develop more adventurous beer palates they are already slowly gaining an appreciation for the unique profile of kettle sours,” Sean explains. For now our sours are found only in-house as we brew very limited amounts but as we grow these styles perhaps you will see more around Saigon and beyond.